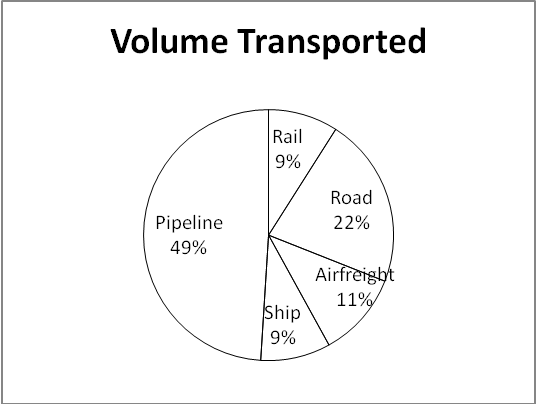 D.1-5) Chart 1 shows the distribution of twelve million tonnes of courier transport through different modes over a specific period of time. 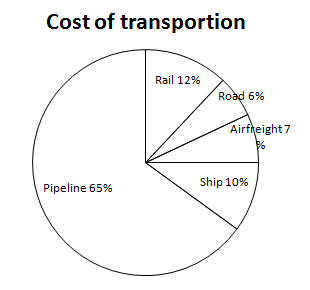 Chart 2 shows the distribution of the cost of transporting this courier. The total cost was Rs.30 million. Q.1) What is the cost of transporting courier by rail per ton(in Rs)? Q.2) If the cost per ton of transport by ship, airfreight and road are represented by P, Q and R respectively, which of the following is true? Calculate the cost by ship, air and road. Q.3) Which is the most effective way of transportation? 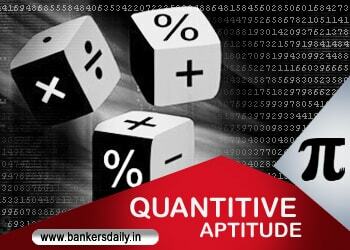 Q.4) If the pipeline cost increases by 30% , by what percentage would revenue have to be increased so as to have same amount of profit? Q.5) If for some reason ship stop sailing, by what percentage the airfreight have to go up to reach the previous level of volume transported (approximately)? D.6-10) What approximate value will come in place of question mark (?) in the given question? 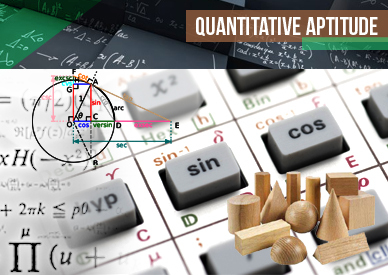 (You are not expected to calculate the exact value). 1% of 7824 + 4842 ÷ 119 – 78 =?